Saint Laurent Embellished Paisley Leather Shorts $3,990 Free US shipping AND returns! 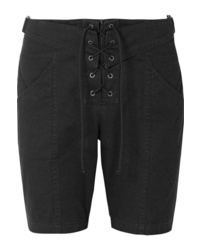 Saint Laurent Lace Up Cotton And Ramie Blend Twill Shorts $1,290 Free US shipping AND returns! Saint Laurent Leather Shorts $3,190 Free US shipping AND returns! 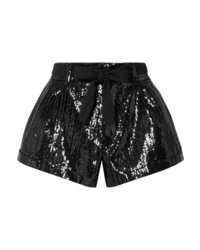 Saint Laurent Sequined Wool Shorts $2,990 Free US shipping AND returns! Saint Laurent Velvet Shorts $414 $690 Free US shipping AND returns! 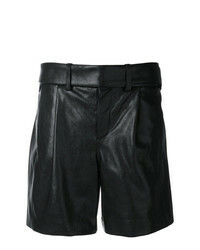 Saint Laurent Leather Shorts $2,290 Free US shipping AND returns! Saint Laurent Embroidered Denim Shorts $750 Free US shipping AND returns! Saint Laurent Frayed Denim Shorts $690 Free US shipping AND returns! 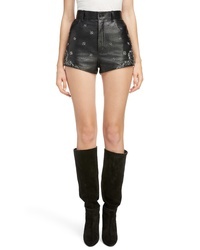 Saint Laurent High Waisted Shorts $2,242 Free US Shipping! 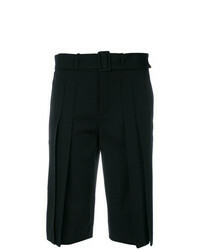 Saint Laurent Pleated Front Knee Length Shorts $601 $1,002 Free US Shipping! 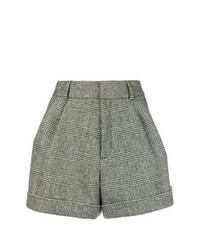 Saint Laurent Micro Houndstooth Shorts $1,453 Free US Shipping! 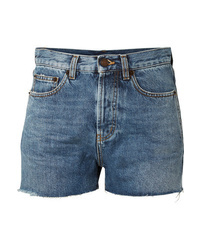 Saint Laurent Classic Fitted Denim Shorts $552 Free US Shipping!